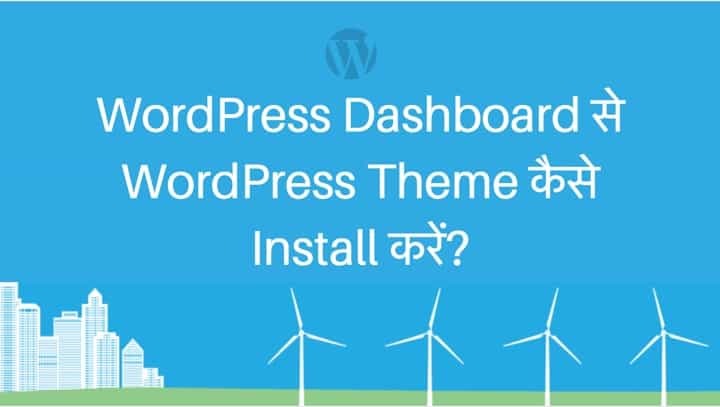 WordPress Dashboard से theme को कैसे install करें? It’s a custom Genesis Child Theme specially designed and developed for ShoutMeHindi only. 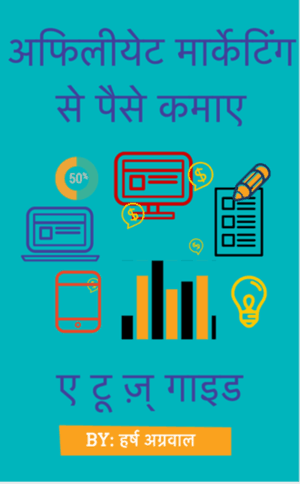 मेरा भी wodpress पर ब्लॉग है ! 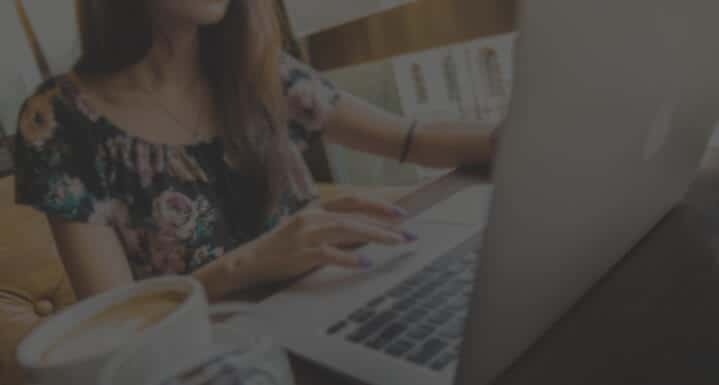 पर उसमे थीम चंगे करने का आप्शन ही नही आता है तो मैं क्या करूँ ? Dear Harsh sir & Gurpeet sir ..
Hum genesis theme use karte hain par isko humne customize kara hain. This is due to compatibility issues.